What is Archaeology? What does an archaeologist do? Why excavating is done in a specific way? 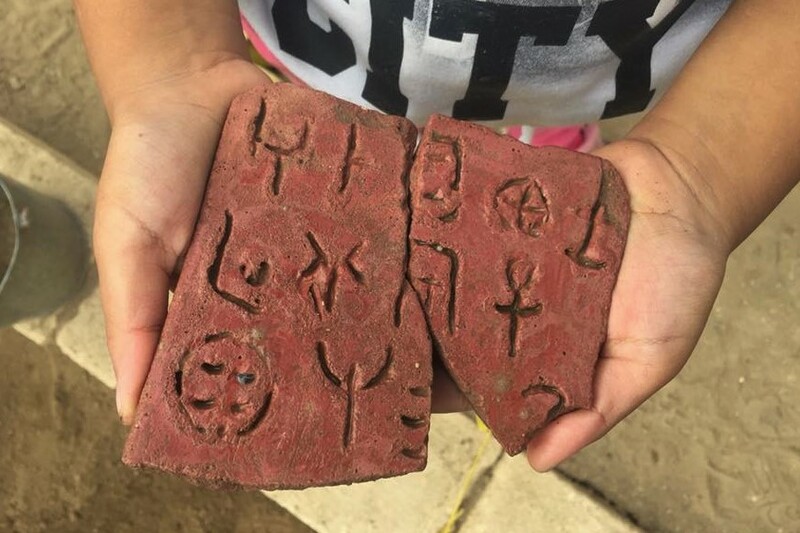 Do you want to become an archaeologist for a day? Let s dig together into the Minoan house! Using a combination of Minoan artifacts and fossils buried in the sand, we will reconstruct history! Did you know that the Mosaic art has its root in the Minoan Cretan? 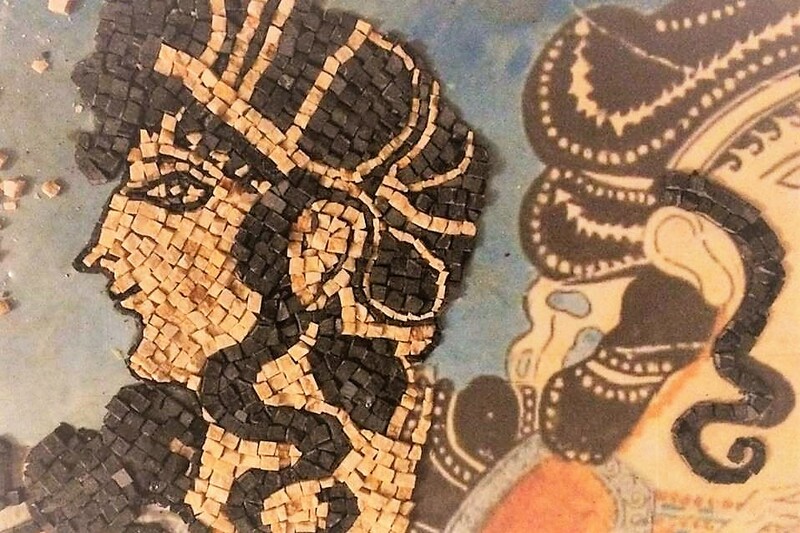 Learn about the history of the mosaic art and make your own mosaic. Pick a picture, set your surface work, cut the stones and lay on the job! Get your mosaic and the experience home!